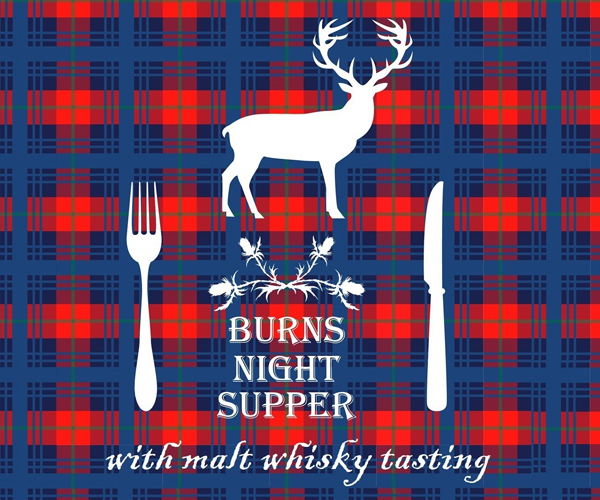 The PE faculty and PTA wish to invite you to a Burns’ night supper coupled with a malt whisky tasting. Awaiting you will be a feast of an event which even the most discerning palate will find irresistible. As in previous years we have booked live band Knotted Chord for the event. They will add to the atmosphere as well as help the more challenged dancers! For those who find whisky not to their liking, red or white wine and fruit juice will be available. Also, if you are vegetarian or have other dietary requirements we will do our best to accommodate you -please indicate this on the booking form. The price for this positively cultural and gastronomic delight will be £30 (the same price as four years ago!) As a fundraiser, monies accrued will go towards outdoor portable floodlights, which will allow teams to practice without overcrowding the all-weather pitch. 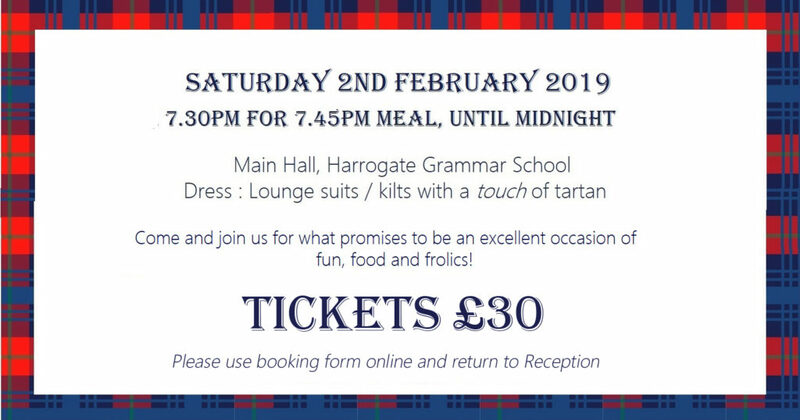 This event has always sold out, so please complete and return the booking form below early to avoid disappointment. Only 150 tickets will be sold on a first come, first served basis. Tickets will be allocated when the money is received.